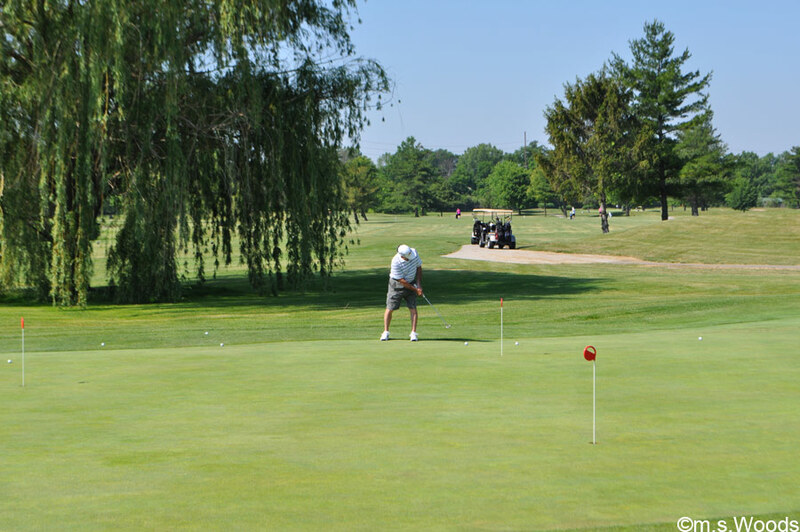 Homes in the area surrounding Sahm Golf Course can be found in subdivisions like Baystone Woods, Hearthstone and Steeplechase. 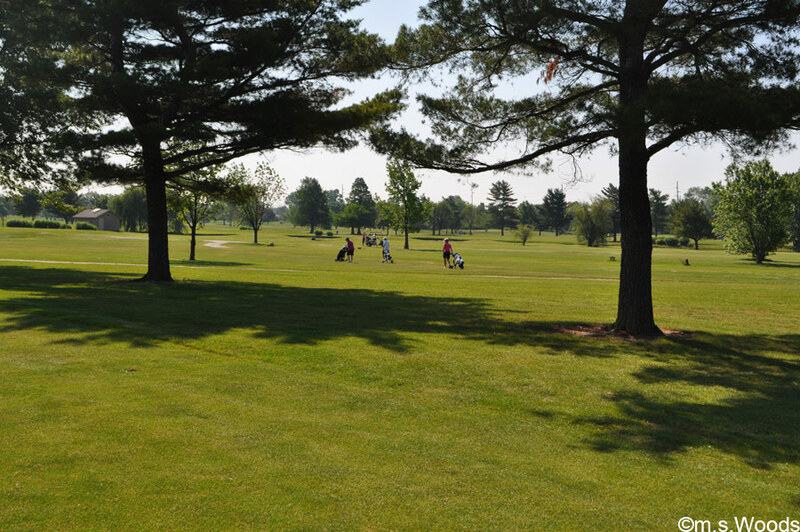 The golf course itself is located at 91st Street and Masters Road, on the north side of Indianapolis. 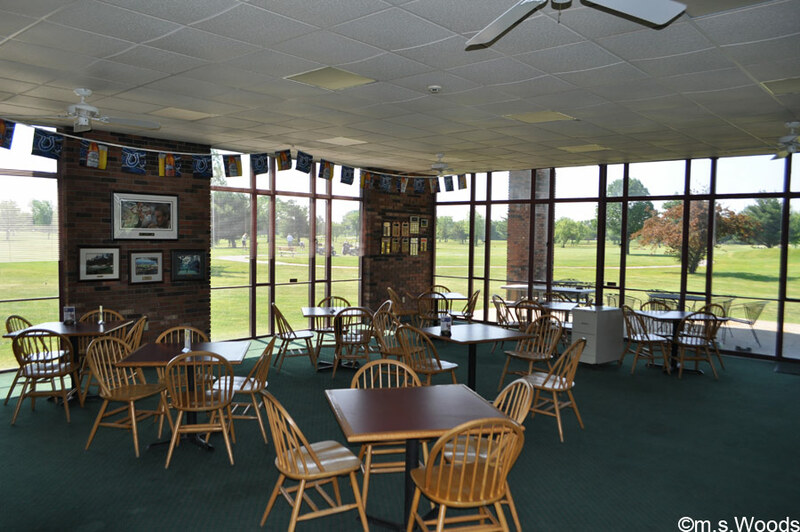 The residential community that surrounds this golf course enjoys convenient access to the immensely popular Castleton area of Indianapolis, which is home to a cornucopia of things to do. 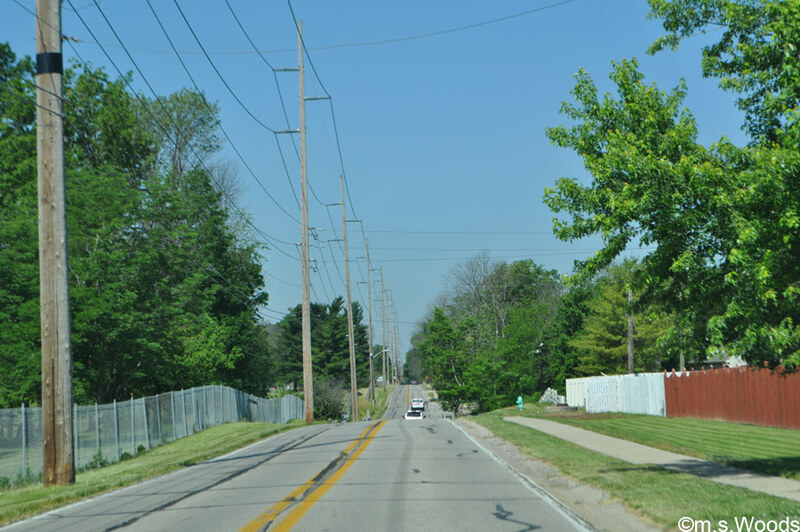 It is also just minutes from Fishers, Indiana. Never miss a new listing near Sahm Golf Course! 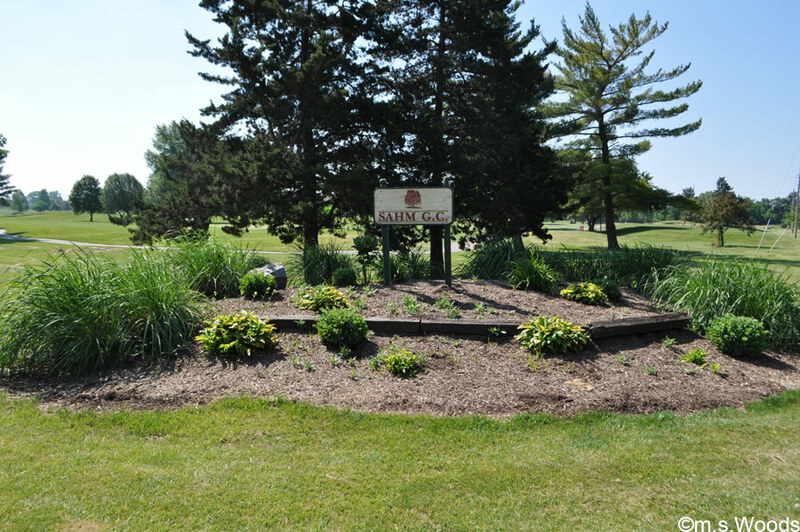 Located at 6800 East 91st Street, the Sahm Golf Course is an 18-hole course designed by the legendary Pete Dye in 1963. 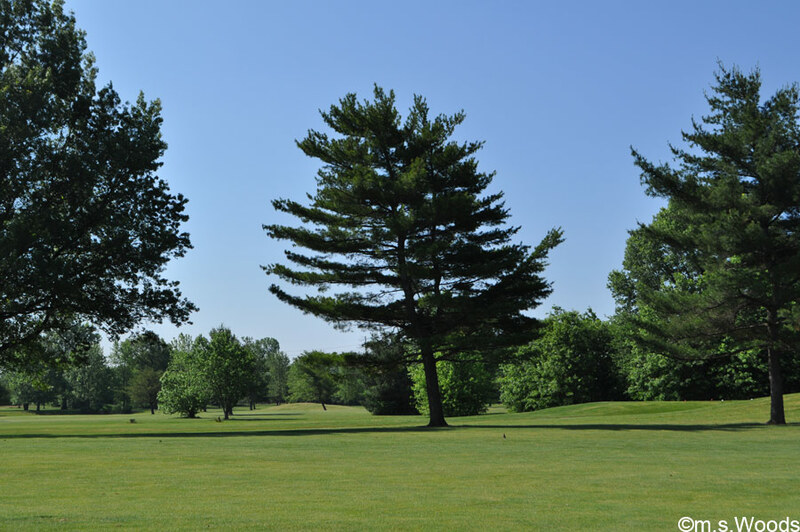 The course features 6,347 yards of golf from the longest tees for a par of 70, and a course rating of 69.2. 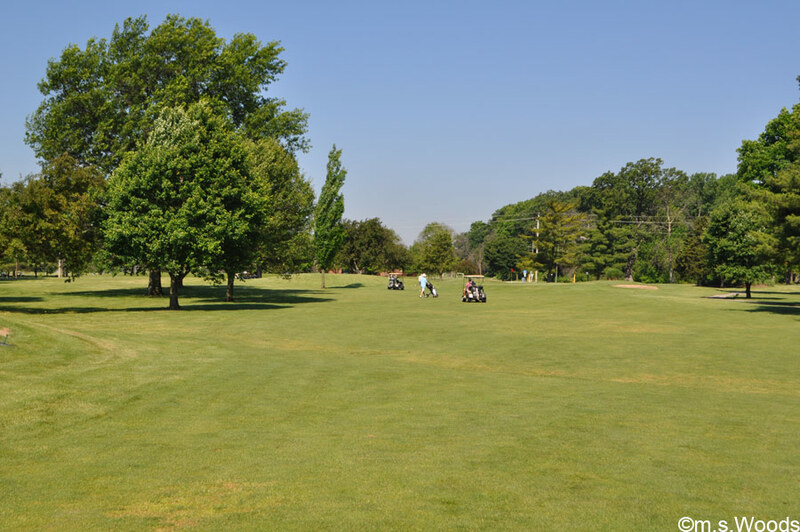 This is a well-maintained course, with wide open fairways, rye grass and lots of mature trees, including beautiful weeping willows. 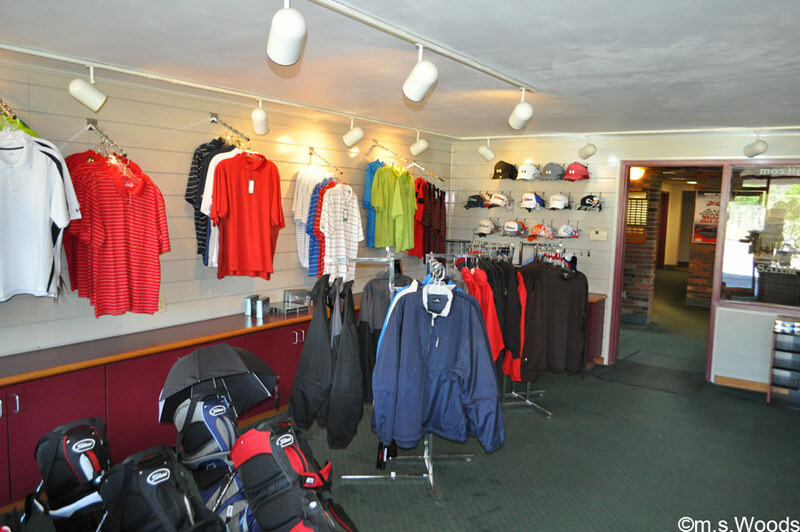 Course amenities include a driving range, golf instruction, outings, leagues, and even a snack bar that serves beer and wine. The driving range open until dark.